Treat yourself to one of the best dining experiences on the Delta. Indulge your craving for steak, or try one of our seafood, chicken or pasta dishes. Let our chef prepare something special for you! 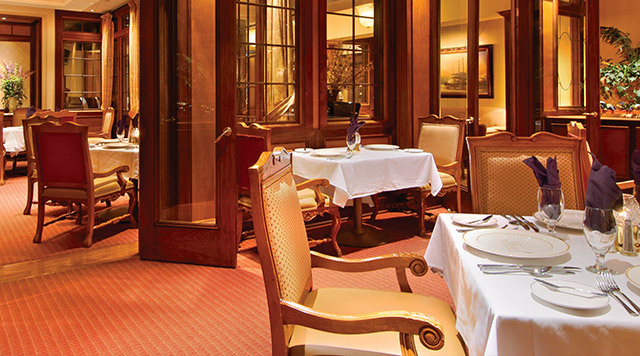 Twain's also features an extensive wine list and a VIP Dining Room.